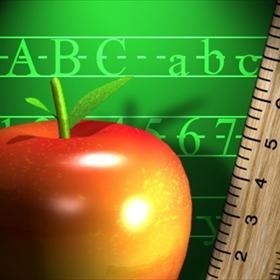 AR – A former band teacher at Bryant High School had his teaching license revoked Monday by the State Board of Education. James Chad Green was charged with first degree sexual assault in October. The Saline County Prosecutor’s Office says the charge stems from sexual misconduct with a student during the 2009 and 2010 school year. The revocation of his license is permanent. Green was not present during the Board hearing. Green left the Bryant School District last year.